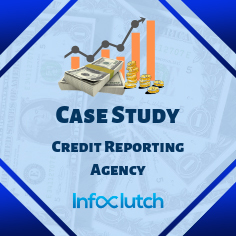 Companies across the world have been facing big-time challenges in connecting to their potential customers. It is a fact, that email marketing is the best medium for B2B businesses to connect to their potential customers, but if the mailing list service does not have the latest data as per your business requirements, then you are wasting your time in targeting wrong customers. We have market research and data experts, who did adequate research and analyzed the real problem which companies face in email marketing service. 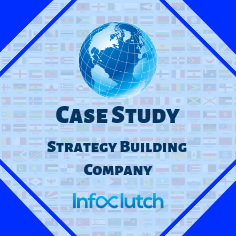 You can find the complete details of this process in InfoClutch’s case studies which shows the result of that research. 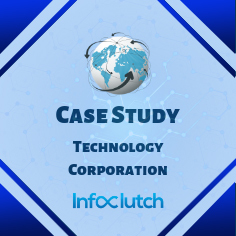 It explains the varied problems which were encountered by companies from different industries and the way InfoClutch’s team resolved these real-time challenges with their expertise and rich experience.